In a world where everyone wants to tell you how to think, what do you do when you know that they are wrong? Anchiano 1452. A boy is born to a father who will never understand him. Unless he finds the power to become what he could be, he will remain what he is, the son of a notary from a hamlet in the hills, nobody. As he grows up out of step with everyone around him, Leonardo must follow his instincts if he is ever to fulfil the vow he makes: to save people from each other — to save them from themselves. But the time will come when he will have to make a choice. Does he share his knowledge and pay the price for it? Or does he do what his hands have always told him to do? Hide it. He looks at his aching hands. Runs them over his bony face and rough beard. How long before his body gives up, and when it does, what of it? If he stops now, what will happen – will he live more? What is more, more of what? 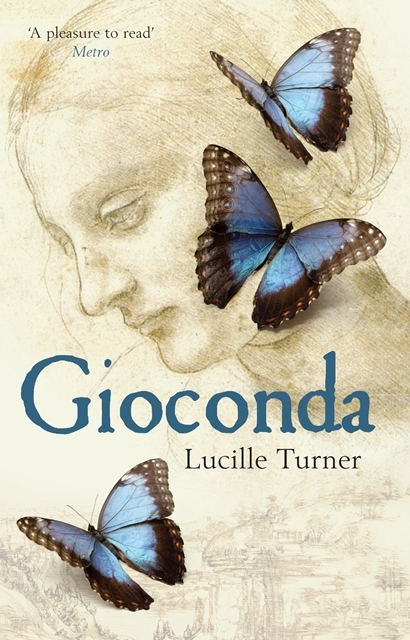 Author of Gioconda, a novel about the life of Leonardo Da Vinci, Lucille Turner is an international prize-winning novelist who lives between England and France. 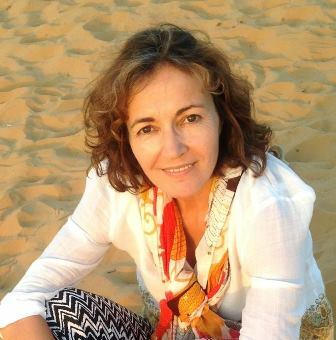 She has an MA in Comparative Literature and teaches part-time at university in France. For more information please visit Lucille Turner's website. You can also connect with her on Facebook, Twitter, and Goodreads. Thanks to everyone for showing so much interest in GIOCONDA! I hope the winners enjoy the book.